If you're like us, you patiently awaited the drop of the second "Captain Marvel" trailer during the Philadelphia Eagles vs. Washington Redskins game on Monday night. Now that we're getting closer to the highly anticipated cinematic release, we are jumping at the chance to get our hands on any and all "Captain Marvel" merchandise. Thankfully, Disney pulled out all the stops with its merchandise lineup, and the extensive collection of T-shirts, jackets, hats and more looks great and showcases a number of promotional apparel trends. You'll have to check out the full collection at Yahoo. But here are some of our favorite things. There are at least four different baseball caps, and several beanies. Our personal favorite is a vintage-looking, military-themed hat. The embellishments are dignified, but not crowded, and tie in to the movie's universe. Then there's a jacket designed to look like Captain Marvel's uniform, which looks super high quality for a $49.99 retail price point. Disney also went all in on the fanny pack trend with a waist bag that proves the functional look is here to stay. There' also a jaw-dropping bomber jacket stealing the show. 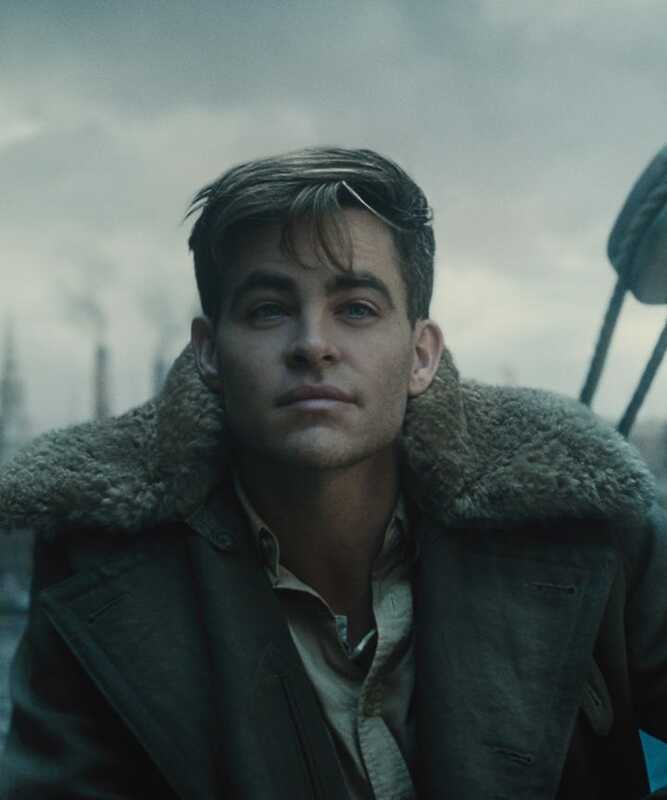 It's got those Steve Trevor vibes with a feminine silhouette, and the embroidered detailing is a great choice. And, of course, there are socks—both high and low-cut. The merchandise will start rolling out in January, and we cannot wait to get our hands on some of this stuff. For your next apparel promotion, we suggest mimicking some of Disney's design choices here. There are classic looks, like baseball caps and beanies, but there are also trendy items, like bomber jackets and fanny packs. There is nothing wrong with straying from traditional looks and implementing riskier styles. In addition, Disney made the very wise decision to design for female end-users, which is practically a necessity with a film like this. That being said, female end-users will always appreciate styles that are designed for female silhouettes, rather than male styles simply modified for women.